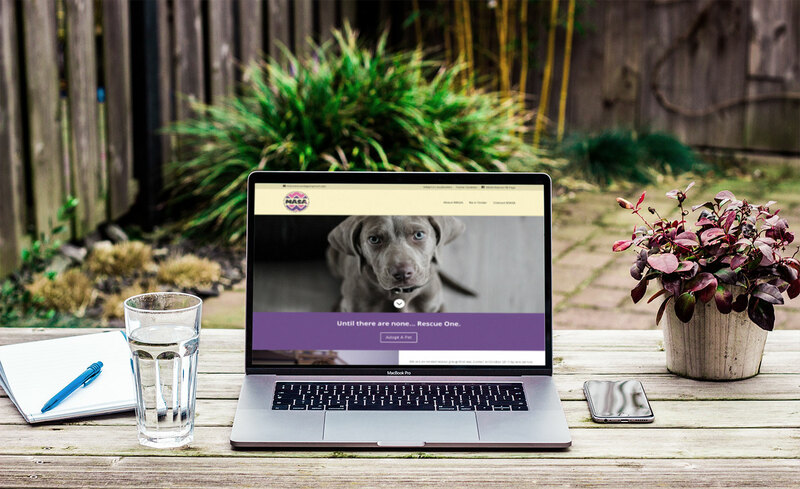 Midland’s local animal rescue, MASA, had a website redesign started several months before we took over the project; however, the designer seemed to be ignoring their pleas to complete the new design and get the site live. They reached out to us in a effort to get their site live quicker. We were able to finish the design for them, create forms that would process foster/adoption applications and send it to the appropriate person, as well as add in search engine optimization.